Badgers belong to the same mammal family as weasels and otters (Mustelidae). 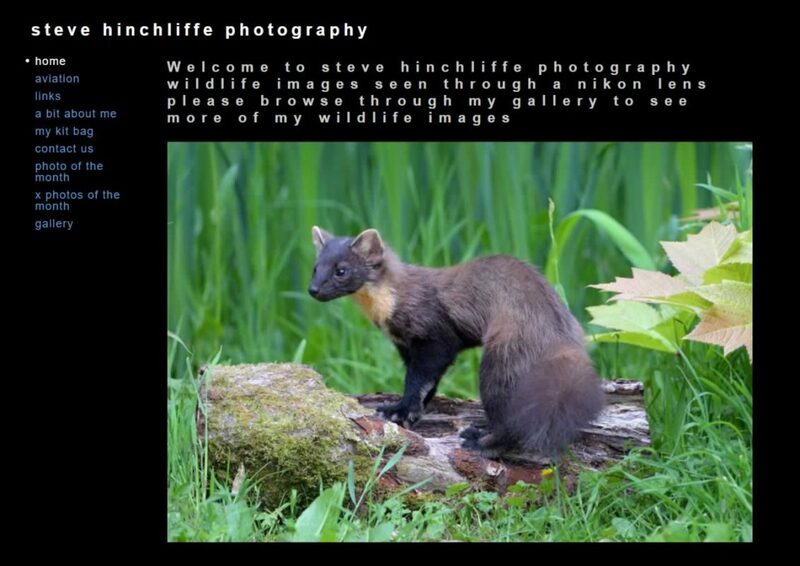 Other members of this family include the stoat, polecat, ferret and pine martin. There are 11 species of badger and they are found worldwide. Here we’ll focus on the European badger (Latin name: Meles meles) – the badger we know in Britain, which is also found in large parts of continental Europe. The badger is an iconic British mammal species, rarely seen by most people, being both nocturnal and elusive. They live underground in setts, comprising tunnels and chambers, and are well adapted for their life underground. The name badger is thought to be derived from the French word becheur, which means digger. Badgers are short legged, squat mammals. They have a small head relative to body size, which is elongated (like a weasel), short thick neck, large thick set body and a short tail. They have the instantly recognizable black and white stripe on their faces, with small ears, and small eyes. Badgers have individual body hairs that are both black and white, making them appear grey bodied from a distance. They have big claws, ideal for digging and rooting. Their jaws are unusual for mammals – extremely strong when clamped shut, but with limited movement in some directions. They also have a good sense of smell, as anyone trying to watch badgers upwind of them discovers very quickly! Unusual colourings do occur – including albino and ginger badgers. A male badger is called a boar. A female is a sow. Males are typically larger than females, and heavier. There are some minor differences in their appearance – males tend to have broader heads and may have a longer, thinner, whiter tail – but it’s very difficult to tell the difference between boar and sow when observed in the wild. Badgers vary in size according to age, gender and time of year. An average adult measures around 30 inches (750mm) from head to tail. Weight varies in line with food availability, adults being somewhere between 6-14 kg (13-31 lbs). 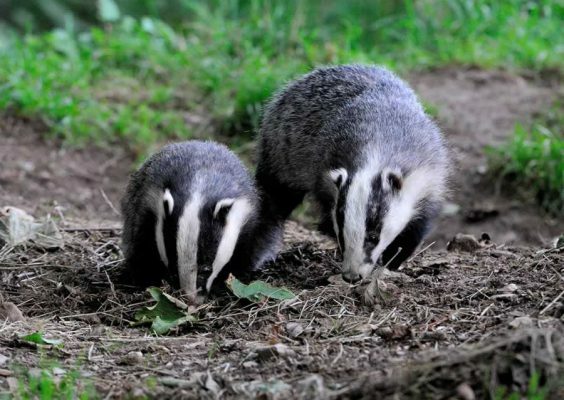 Young badgers are called cubs. 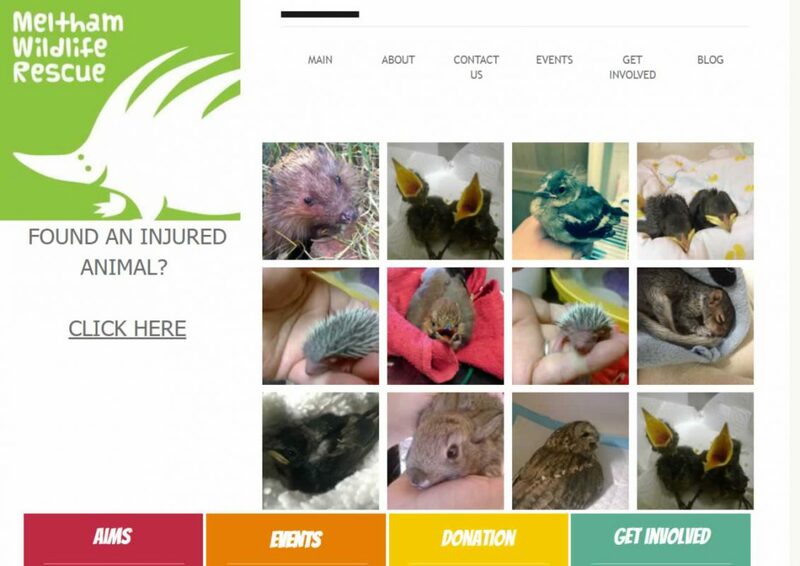 They are born at the same time every year, typically February but ranging from January to March is common. The reason they are born at the same time of year is a curious process called ‘delayed implantation’. Badgers mate any time of year, but often after young are born. However the resulting embryo does not start to develop until late in the year, resulting in birth during Jan-March next year, irrespective of the time of mating. This curious system gives cubs the best chance of survival as at birth they are blind, very small and are extremely vulnerable. The eyes do not open until around 5 weeks of age (but even then they can’t see properly as they stay in the dark, underground for several more weeks). Mothers suckle them underground for a couple of months, and they are not independent until 3 1/2 months old. They only start to emerge from the sett in late April or early May, which is good feeding time with plenty of opportunity to build themselves up to be able to survive their first winter. Badgers are omnivorous, and the composition of the diet varies from season to season. Earthworms are the single most important food by far- around 70% of the diet is earthworms when they are readily available, and one badger’s stomach was found to contain 200 worms consumed in just one night! Badgers are well adapted for rooting out worms with big claws and a handy snout. 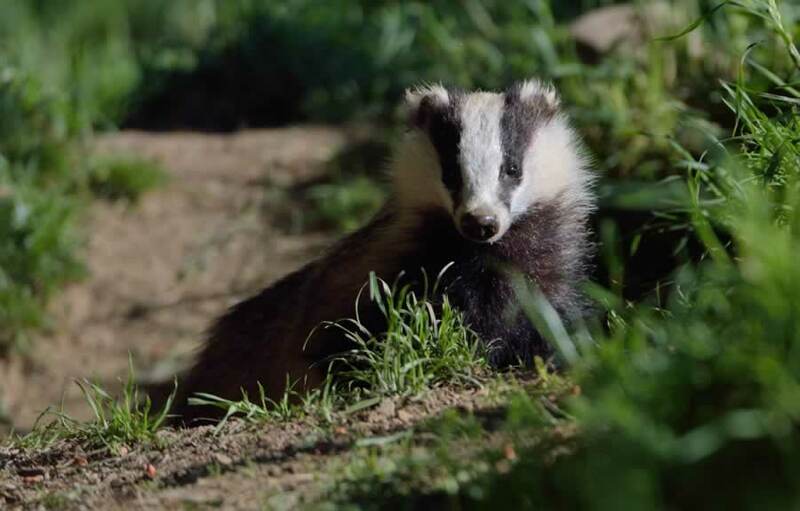 At various times of the year badgers will supplement their earthworms diet with insects, fruit, berries, reptiles, small birds, amphibians and small mammals. Badgers don’t hibernate, contrary to popular opinion. They do however become much more dormant in winter, emerging much less often from their setts. This is probably due to the fact that they need to conserve energy in winter, when their staple diet of earthworms is not readily available. Badgers are social and territorial. They live in social groups usually comprising 5-10 individuals per sett. Each badger group has a main sett, which has usually been active for many generations. These main setts are essential to the well being of the group, they are constantly occupied, are large and have multiple entrances. Well worn paths lead to main setts. Most groups will also have one or more additional setts in their territory. These may be annexe or subsidiary setts (both well used, but not always in use) or outlier setts (smaller, one or two holes and occasionally used only). Each social group has some kind of hierarchy, usually with a dominant boar and a dominant sow. They show some limited social interaction, and share defence of territory, digging of setts and other roles. The advantage of group living is thought to be in defending a territory which meets all the needs of the group for food, across the seasons. In less densely occupied areas, where food is not so abundant, badgers are more likely to live on their own and defend a sole badger territory. Most badgers in a group stay with that group for their whole life but movement of badgers between social groups does happen, especially during the breeding season. If a male leaves a group, he usually does so alone. If a female leaves, it’s usually in a small group of related females (eg sisters). 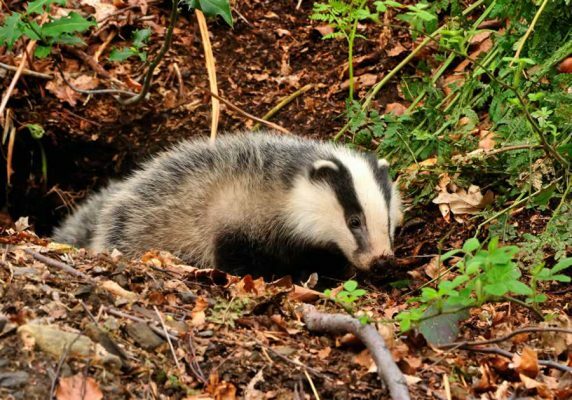 Badgers use latrines (small pits dug by the badger) for toileting and these also function as territory markers as they often occur along boundaries. Badgers can and do fight to defend territory. Male-male fights during breeding season can be especially nasty. If food is scarce however, territories are less defended and badgers forage more widely. Badgers in Britain occupy a diverse range of habitat types – woodland and copses mainly, but also hedgerows, quarries, moorland, open fields and occasionally urban areas. The ‘ideal’ badger habitat is one with differing habitats in close proximity – woodland near pasture say. Hilly locations are definitely preferred – the Mammal Society did a survey which found that over 90% of badger setts were dug into slopes. Slopes make for easier digging (excavated material falls down the hill not back into the sett) and are better drained, and better aerated. Badgers are found in differing soil types. 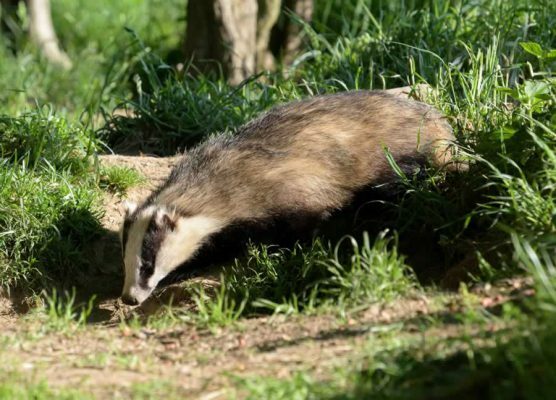 Sandy soil is easier to dig and drains well but can be prone to roof collapse – probably why badgers choose to dig into roots of trees and hedges. 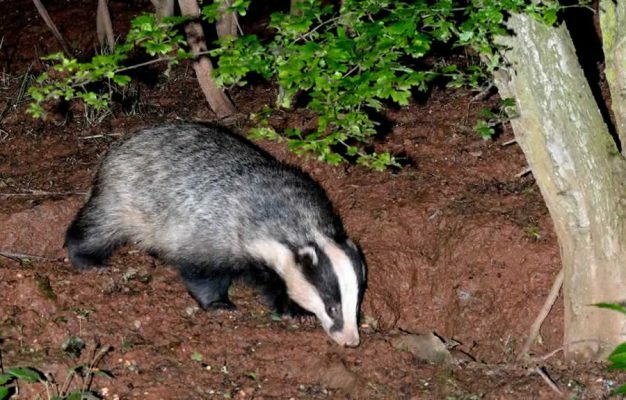 Badgers also actively seek out a sett location that is as secluded as possible – they don’t like interference with setts – and that offers cover (trees or hedgerows). Badgers have lived peacefully in the woodlands and fields of England for many, many thousands of years. Up to the 1800s, we believe the badger was found across much of England in fairly high density. Sadly, the onset of heavy persecution caused a dramatic drop in numbers until they were quite rare. In the C19th, badgers were persecuted by gamekeepers among others, but a lack of gamekeeping during World War I resulted in a recovery of the badger population. From the early 1900s to the 1960s, badger numbers gradually increased, until a decade long decline in the 1960s and early 1970s as road traffic increased and more badgers were killed on road and railways. 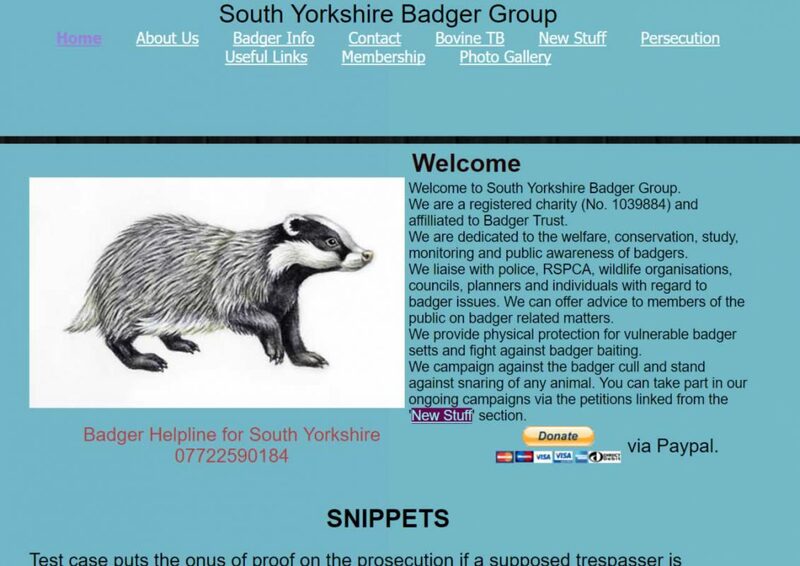 It’s possible that during this period also that the sudden proliferation of pesticides in the countryside was affecting badger numbers, and very likely that illegal gassing and shooting became common on farms and game shooting estates. The Badgers Act of 1973 and the Protection of Badgers Act 1992 have helped badger numbers to recover. 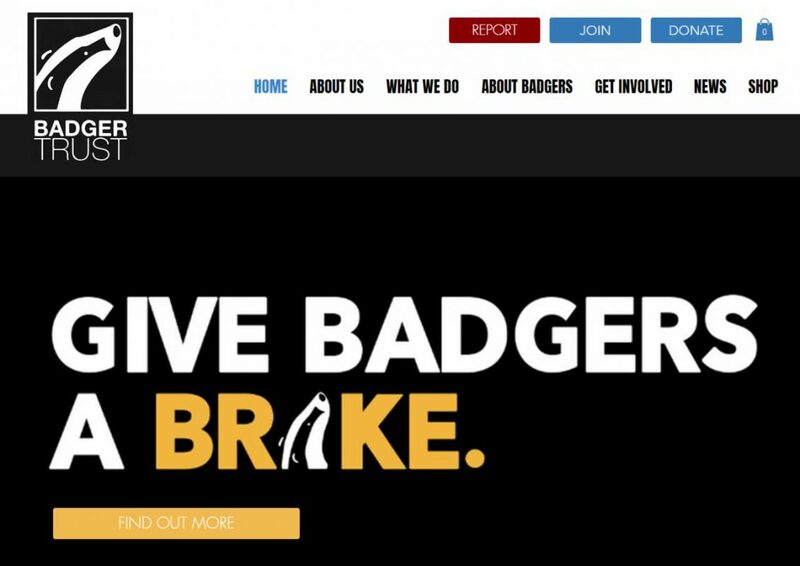 It’s very difficult to have an accurate estimate of badger numbers, as they are so elusive, but the likely current figure is somewhere in the region of 250,000 to 300,000 badgers in the UK.